CrossFit is Constantly varied, functional movements executed at high intensity. CrossFit is designed for everyone. Our On-Ramp for CrossFit Program is designed to give you a personal experience on the foundational movements of CrossFit, which are regularly programmed into our daily workouts (WODs). CrossFit Kids combines gymnastics, body weight and weightlifting elements to develop capacity across the ten basic fundamental movements. CrossFit 45 North offers personal training. You can work one on one with a coach instead of, or in addition to, attending classes. 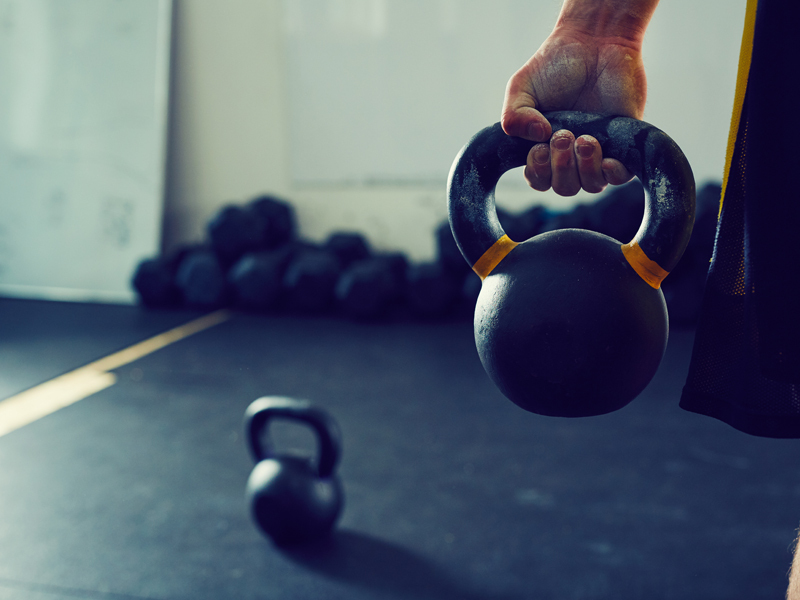 Our classes at CrossFit 45 North are designed to help you reach whatever aesthetic, performance or health related goals you may have for yourself. If you are interested in weight loss and toning, we will have you work directly with our coaches in each class to modify the workouts for less weight and higher reps for maximum weight loss and toning. We will also guide you in any of your nutritional needs and questions to help keep your nutrition in line with the correct fuel your body needs to perform your best day after day. Our programming at CrossFit 45 North is designed specifically to gain strength with proper technique. You may not see changes day to day but if you stick with the programming and work with our coaches on proper technique, you will see continued and constant growth in your strength and muscle gain. The programming will challenge you and help you become a stronger athlete both mentally and physically. We will also help guide you in any of your nutritional needs and questions to help keep your nutrition in line with what your body needs to fuel proper strength and muscle gain. 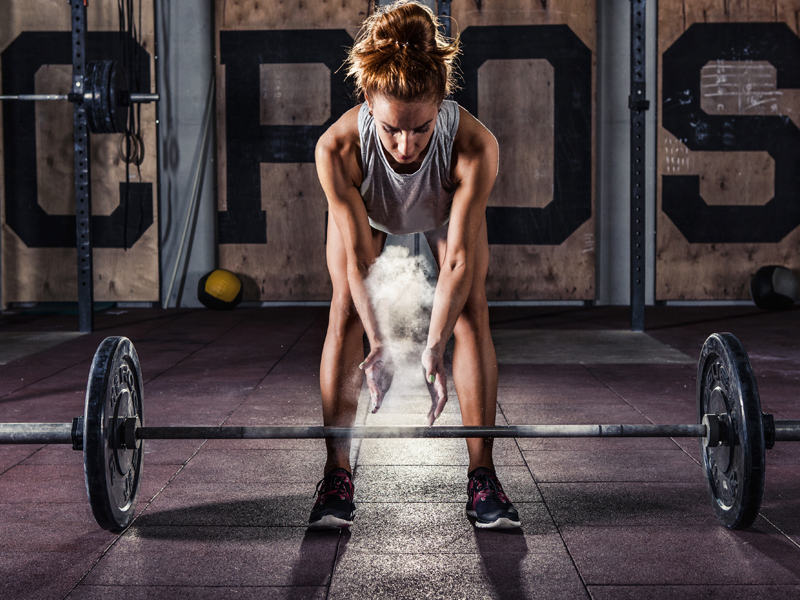 Look no further than CrossFit 45 North for improving your overall athletic performance. Our class programming is designed to build strength and endurance over time. As with strength and muscle gain, you will not see these drastic changes quickly, but if you stick with the programming and come to class 5 to 6 days a week, you will see and feel the difference of your overall athletic performance. Our classes and coaches will challenge you and work directly with you to become a stronger athlete both mentally and physically. We also offer open gym times as well, to allow you time to work on your own primary, accessory or sport specific programming. If health and longevity, coupled with looking and feeling good, are your top priorities, we have you covered! The community of athletes and coaches at CrossFit 45 North will keep you coming back and continue to challenge you in each class. Each class is very different and our coaching staff will work with you about the different scaling options based on your ability and limitations. We will make sure that you will always get a safe and fun workout, regardless of fitness level or age. If you’re a masters athlete (55+) and looking to keep working on your functional movements or looking to get back into working out after a long hiatus, you’re in good hands with us. For first timers, our On-Ramp program will help you learn the basics of CrossFit and work directly with one of our coaches to discuss your goals and abilities. Our coaching staff will work with you on all of the different scaling options based on your ability and limitations. 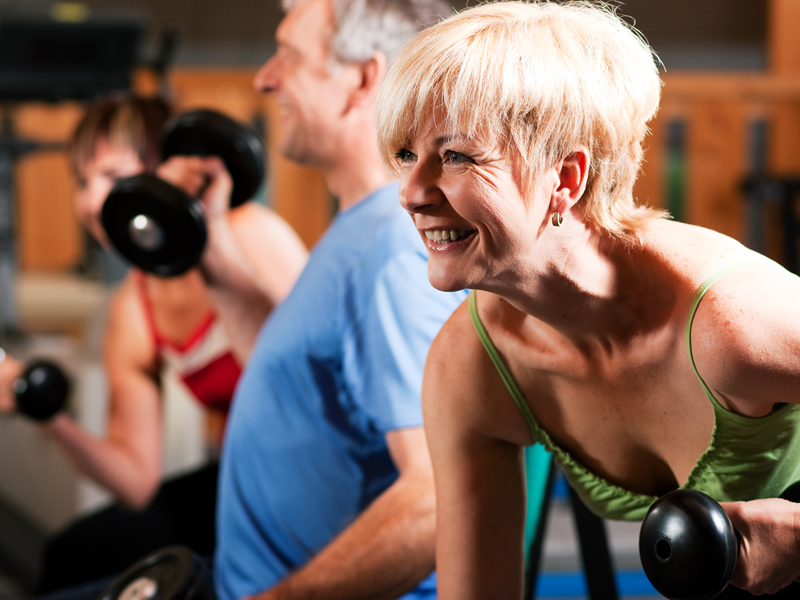 We will make sure you always get a safe and fun workout, regardless of your fitness level or age.